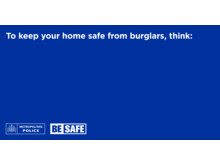 The Metropolitan Police Service (MPS) has today, Monday 29 October, launched a new Be Safe campaign focusing on how Londoners can take simple steps to avoid becoming a victim of burglary. 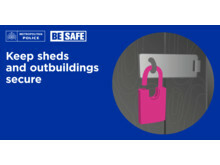 The campaign, which is supported by social media activity, advises Londoners to remain vigilant and to continue to make all efforts to keep their homes and belongings safe. 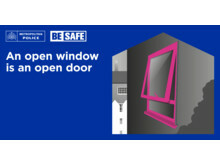 It also urges residents to go beyond just securing their front door and windows, and look at other ways they can make their property less attractive to burglars. 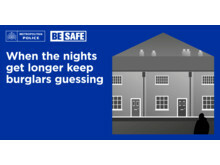 Approximately 60% of burglaries take place in the hours of darkness and now that the clocks have changed, it is at this time of the year that we start to see an increase in burglary offences with empty properties being more apparent to burglars. 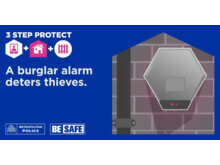 - Keep an eye on those who are elderly, or vulnerable to distraction burglaries. 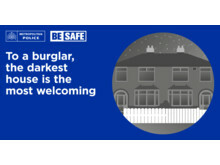 Superintendent Sean Wilson, Met lead for burglary, said: “We do not underestimate the effect that being a victim of burglary has and want to work with residents to make sure they have taken every opportunity to keep their home and valuables safe. 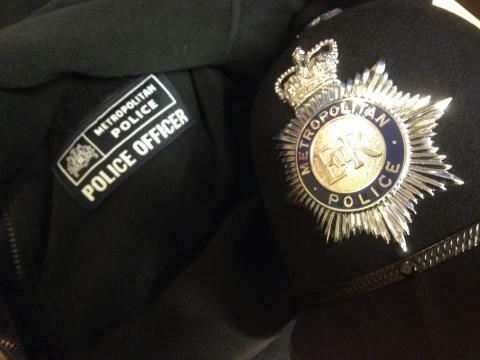 “From today we will be delivering burglary masterclasses to Neighbourhood officers across London. These officers will spend a day refreshing their skills - not just in preventing crimes from occurring, but supporting those who have become a victim. 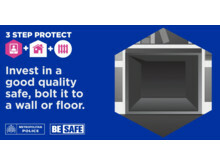 “We cannot be complacent and we must make sure that we all continue to take the right steps to, where possible, avoid homes becoming a target. “We need to get everyone involved and enable them to look after themselves and work with us to prevent crime. This year’s campaign is about creating conversations at community events with our officers and through our social media channels. 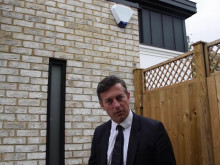 At these events, we will ask residents what actions they are already taking to secure their home and remind them of the additional steps they could take – often at a low cost.